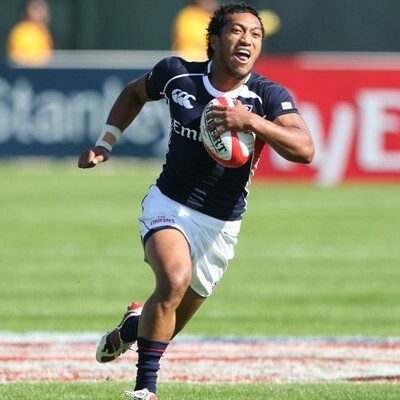 Suniula debuted for the Men’s Eagles Sevens at the NAWIRA Rugby World Cup Sevens Qualifier in 2008 and earned a spot on the team for the 2008-09 HSBC World Rugby Sevens World Series. Suniula was a part of the Rugby World Cup Sevens 2009 team and appeared in every leg of the 2009-10 Series. He was also a member of the bronze medal-winning Eagles at the 2011 Pan American Games. Suniula played club rugby with Belmont Shore, earning MVP honors in 2011 when his club won the USA Rugby Men’s Club Sevens Championship. His brothers, Andrew and Roland, have also been members of U.S. national teams. He made his full international test debut with the Eagles in a Rugby World Cup 2015 Qualifier match against Uruguay in March of 2014. Suniula currently represents Seattle Saracens and works with Atavus Rugby to grow the game in America.